Yousafzai attended a school that her father, Ziauddin Yousafzai, had founded. After the Taliban began attacking girls’ schools in Swat, Malala gave a speech in Peshawar, Pakistan, in September 2008. The title of her talk was, “How dare the Taliban take away my basic right to education?”In early 2009, Yousafzai began blogging for the BBC about living under the Taliban’s threats to deny her an education. In order to hide her identity, she used the name Gul Makai. However, she was revealed to be the BBC blogger in December of that year.With a growing public platform, Yousafzai continued to speak out about her right, and the right of all women, to an education. 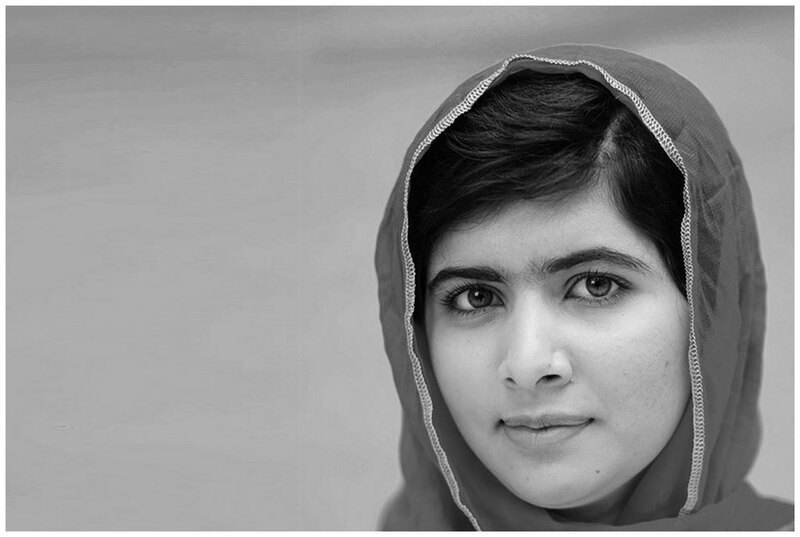 Her activism resulted in a nomination for the International Children’s Peace Prize in 2011. That same year, she was awarded Pakistan’s National Youth Peace Prize. In October 2015, a documentary about Yousafzai’s life will be released. HE NAMED ME MALALA is directed by Davis Guggenheim (An Inconvenient Truth, Waiting for Superman) will give viewers an intimate look into the life of Malala, her family, and her commitment to supporting education for girls around the world.